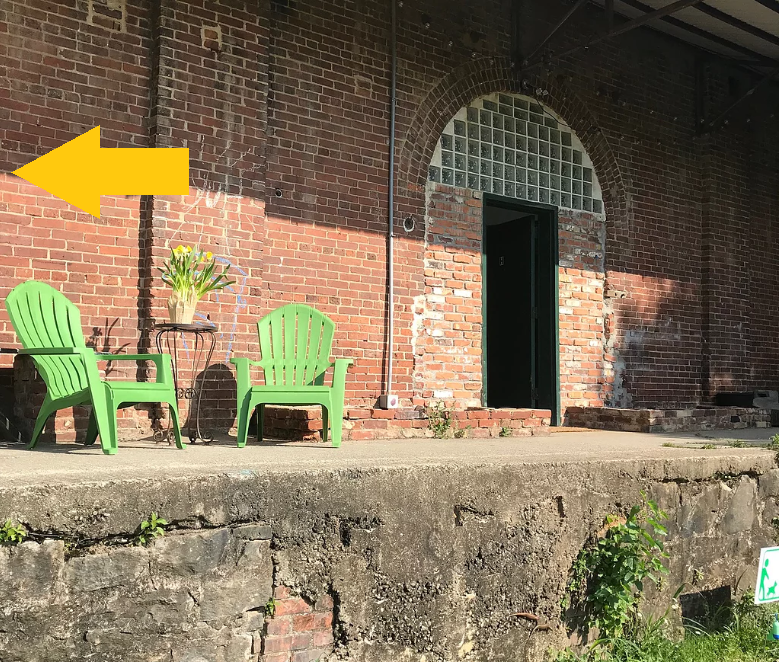 Wildlife conservation org WildArk has a fantastic office space right along the Atlanta BeltLine in Old Fourth Ward next to Ladybird Grove & Mess Hall, and they're generously hosting the next Green Drinks! The 2-story, brick-walled structure, built in 1890, features high ceilings, a lovely patio & rooftop deck. 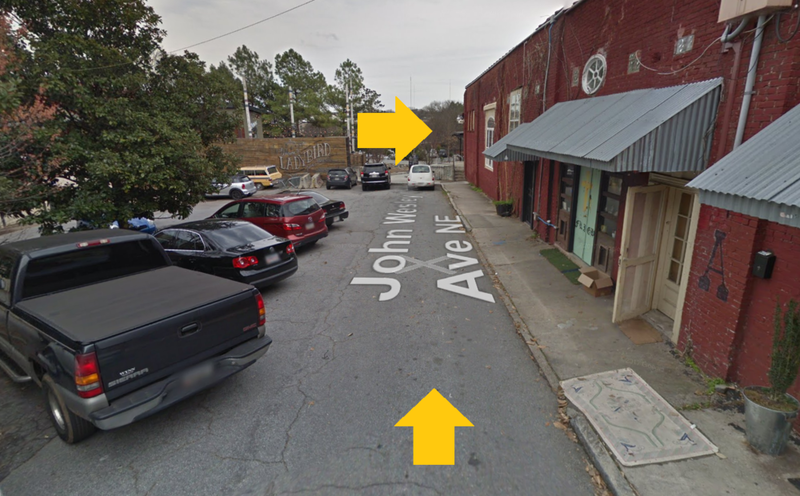 DIRECTIONS TO WILDARK: John Wesley Dobbs terminates into the BeltLine between Ladybird Grove & Mess Hall and WildArk's building (691 John Wesley Dobbs Ave). 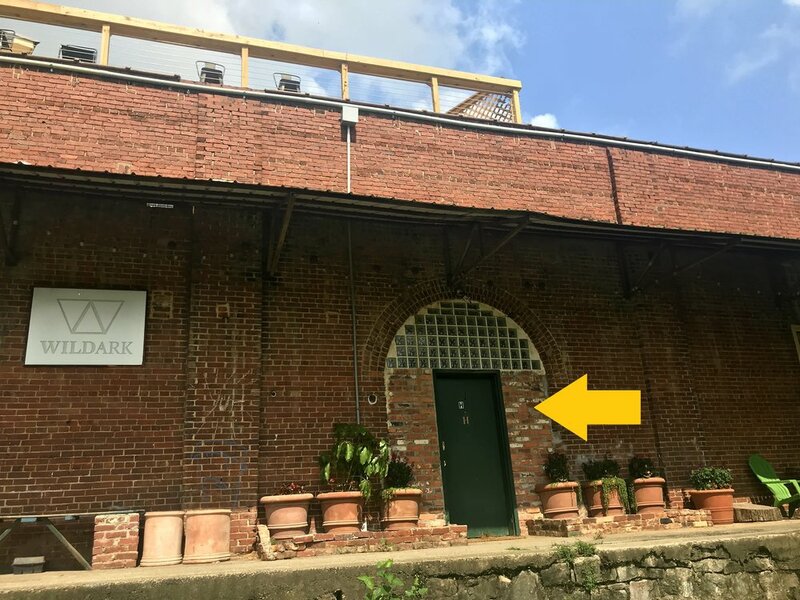 At the end of the parking lot (Ladybird's entrance will be on your left, WildArk's building on your right) there is a small staircase at the corner of the building that leads to walkway which parallels/faces the BeltLine. Follow that down the building until you see the sign for WildArk. 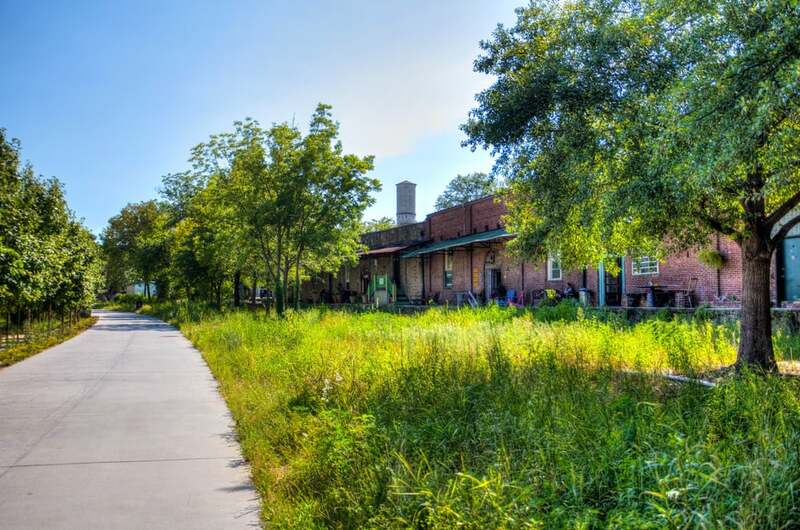 The office is also directly accessible from the BeltLine. There is free parking in the lot behind Ladybird, however walking, biking, carpooling/rideshare and transit options all encouraged. WildArk is a registered not-for-profit committed to supporting conservation initiatives that have tangible outcomes for biodiversity protection worldwide. We invest in scientific research and help protect land for conservation as well as share positive, uplifting stories of successes in order to inspire others to reconnect with nature and work to protect it. Learn more at www.wildark.com.